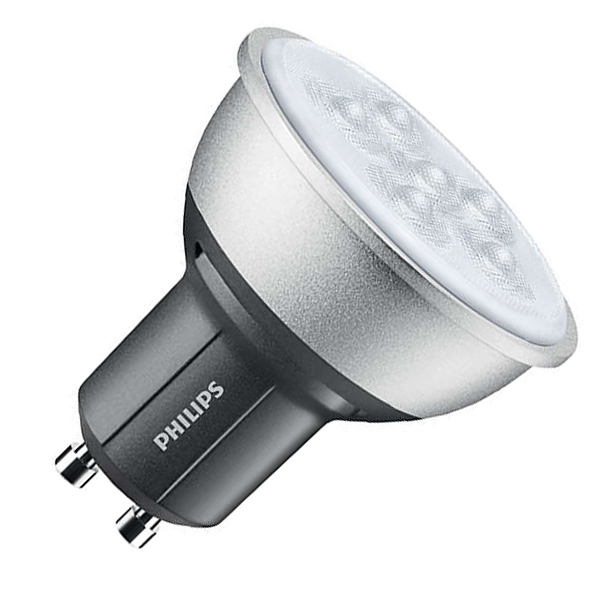 Energy saving LED reflector bulbs with a two prong push and twist GU10 base. They use a lot less energy than halogen GU10 spotlights and can be used as direct replacements. 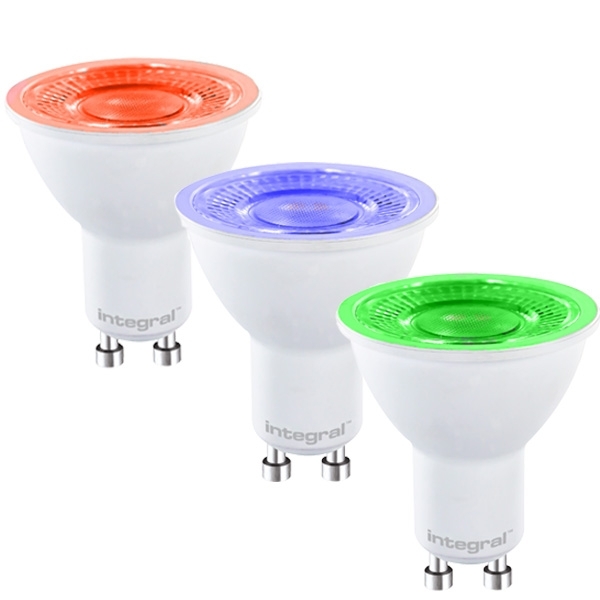 To make selection easy we have grouped our LED GU10 bulbs into 50w, 35w halogen replacements. GU10 LED Bulbs offer the following benefits when compared to the halogen spotlights they replace. Spotlights are used in both professional and domestic environments. 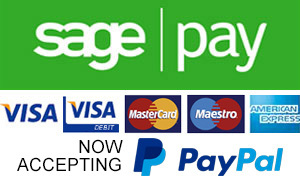 There professional use is commonly for accent lighting, for example highlighting displays in shops and exhibitions. Spots have also become popular for use around the home, providing high quality directional light in kitchens and bathrooms. 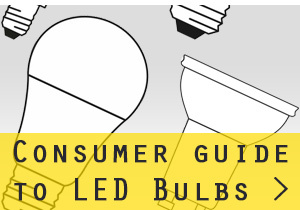 Some LED GU10 bulbs are longer than their halogen equivalents. 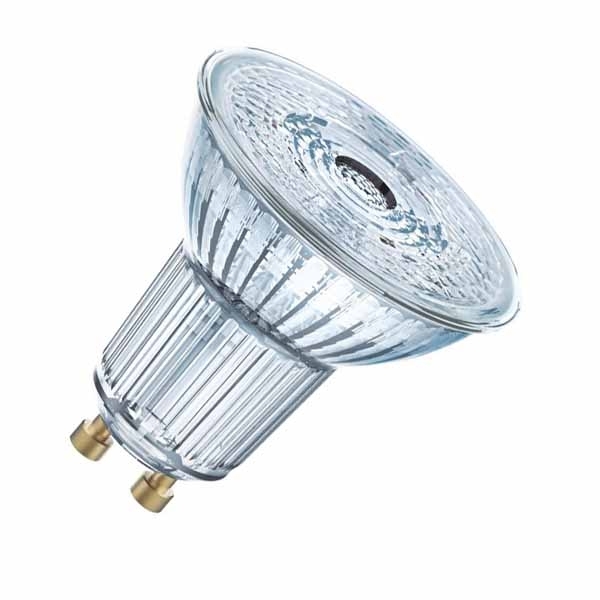 A regular Halogen GU10 is 55mm in length. 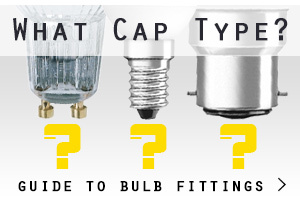 If the bulb you select is longer than 55mm please make sure that there is enough space in the fitting for the longer bulb.